Product photography is a tough thing to do. There are many photographers who fail to deliver some good product photography to the clients. Photographing jewelry is tougher than photographing any other product photographs. Jewelries should be photographed in a way that you can give a clear picture with clear details. You have to present the jewelry in a way so that the people get attracted and purchase the jewelry product. One mistake can ruin the entire photo of your. You may not do the mistakes deliberately; you may not know which the mistakes are. You should know what jewelry photography mistakes you do. 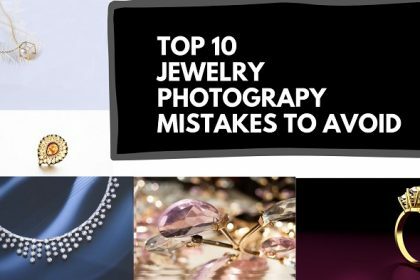 Here we brought to you top 10 jewelry product photography mistakes 2019 below. Jewelries are really delicate. When you are jewelry photographer and shooting for jewelry photography you have to deal with the jewelries with grace. 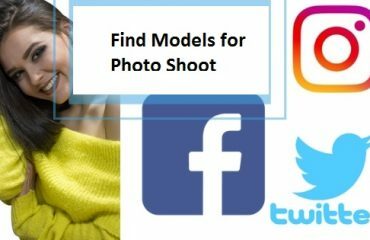 If you are doing business of jewelries and you are doing jewelry photography, one mistake you may do is to do Photo shoot of jewelries which are unpolished. This particular mistake may cost you a lot. When you are sending you jewelry for photo shoot, you should check the jewelry at first. Make sure that the jewelry is polished enough. If it is not, then polish the jewelry before it goes for photography. 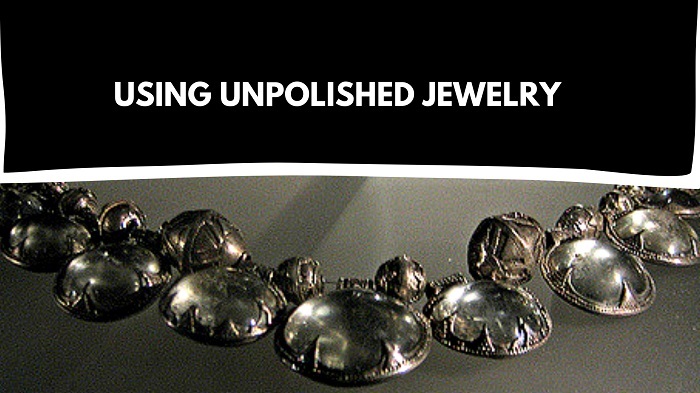 Remember, an unpolished jewelry can be seen unpolished in the photo even after editing. So you should not take this risk and avoid this mistake to get happened. Lighting in a photograph is definitely plays a vital role to make the product photo looks good. It actually is considered as one of the most important product photography equipment. When you are doing jewelry product photography, you need to use the resource of lighting in proper proportion. In a jewelry photograph, it is very important to keep the focus on the details of the jewelry product. But some photographers do not know the proper proportion of lighting which should be put in while doing jewelry product photography. If you use too of lights in jewelry product photo shoot, the photo will be too loud and the details will be hidden due to excessive amount of lighting. This is a very common mistake done while jewelry photo shoot. It is better to avoid too much of lighting to put in while jewelry product photo shoot. When you are shooting jewelry product, you have to be very careful and specific about every aspect. 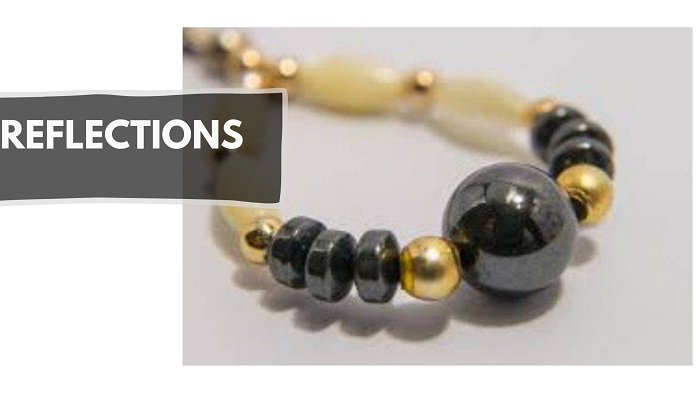 Placement is one of the major issues you have to think about while doing jewelry product photography. 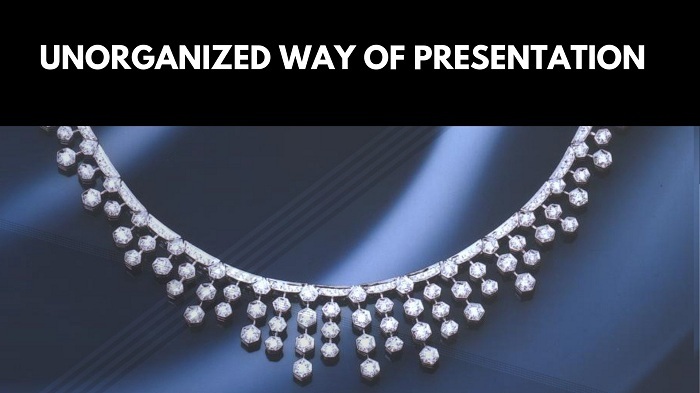 If the placement of the jewelries is wrong, you will not be able to get proper jewelry photographs. You just cannot place the jewelry in the corner which will not even keep the jewelry in focus. Yes you can place that in corner but that has to be creative. But place the jewelry products in ways which will make the photos look the best. Jewelry product photography should be done with delicacy. Jewelries are very much difficult to sell through photos because jewelries are expensive and people need to trust the jewelry and see the details. Showing details to the customers in a jewelry photograph is very much important. If you are selling a jewelry product, it is nearly impossible to show the details if you shoot the jewelry photos from far. It will be a disaster and the conversion rate will fall drastically. Every professional photographer gives this jewelry product photography tips to shoot closely so that you can display the photos with details. 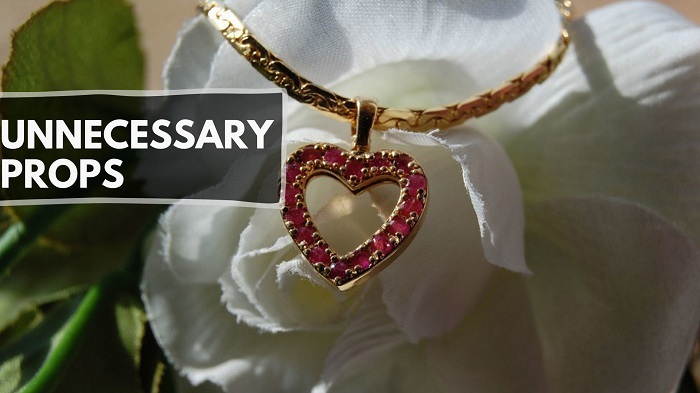 If you click jewelry photos from far, you are doing a grave mistake. I would suggest you to avoid doing this mistake. A photograph should be organized if you want the photograph to look good. A product photograph should mostly be organized as they go for selling purpose. As the jewelry photographs are also mostly is clicked for business, you cannot just neglect anything for jewelry product photography. Suppose you are shooting a neck piece photograph, but the way you are presenting or holding the product is not right. One side is going up and another side is getting down. That thing makes the jewelry product looks shabby and not appropriate. Do not commit this mistake while you are doing jewelry product photography. Whenever you are shooting jewelry photographs, keep the jewelry product straight and in a way which makes the products look organized. Background in any photograph is a very important element. One of the worst mistakes done by the jewelry product photographer is to choose a gorgeous background for shooting jewelry photography. This is actually a grave mistake which can make the photo look worst. As the jewelries itself are gorgeous, there is no point of ruining the photo using too gorgeous or loud background for shooting jewelry photography. Because gorgeous backgrounds will confuse you with the jewelry and the details of the jewelry cannot be shown for the gorgeous background. So when you are shooting for any kind of photography, especially jewelry product photography, you should always use a simple background so that the background helps the jewelry photo to pop out in the picture. A simple solid color background will help your jewelry product to be a hero of the photo and to outshine which will attract the viewers. No photos look good with the excessive number of object in a photograph. Excessive number of objects in one photo makes a photo looks noisy and confusing. Many people to work with jewelry products make the mistake of shooting multiple jewelries in one frame. But you should not do that. 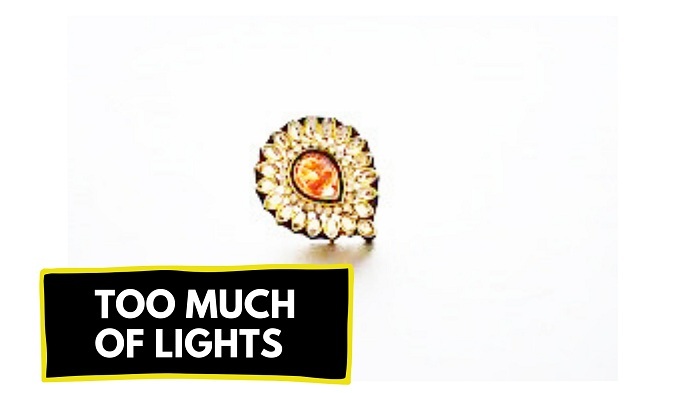 That is actually not the right way for presenting perfect jewelry product photograph. You cannot boost the conversion rate of your jewelry product photo shooting like this. So you should avoid putting multiple types of jewelry products when you are shooting for jewelry photography. When you are shooting one pair or one set of jewelry, just click that one pair or one set of jewelry product in one frame. That will make the photo looks noise free and better. There are some photographers who think using different props are fun and happening during photography. Yes, sometimes it is fun but not during doing every kind of photography. While doing jewelry photography, you may want to add different props to support the jewelry and make the photos look different. But that really is not a good idea. Jewelries are gorgeous. 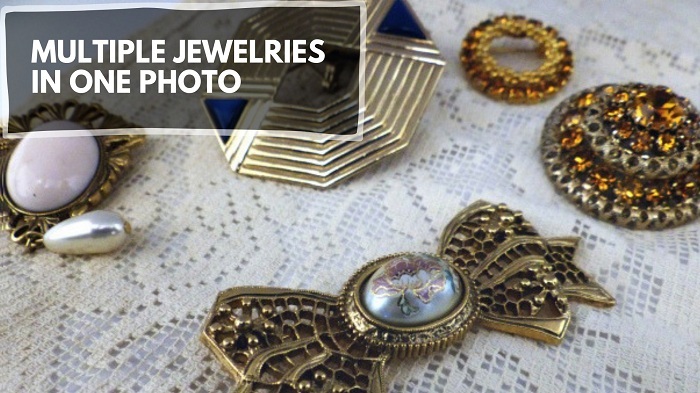 Using other props in jewelry photographs will make the photos over gorgeous which is not required at all. 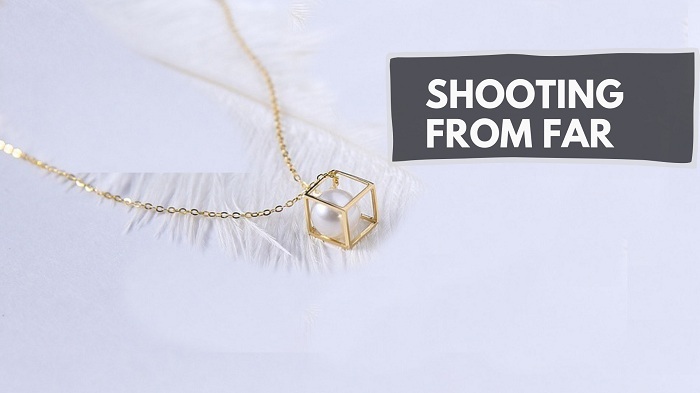 So you should really avoid using unnecessary props during jewelry product photography. Reflections are highly appreciated in photography. It is a symbol of being the photo natural and classy. But not all the time reflections can create the magic. 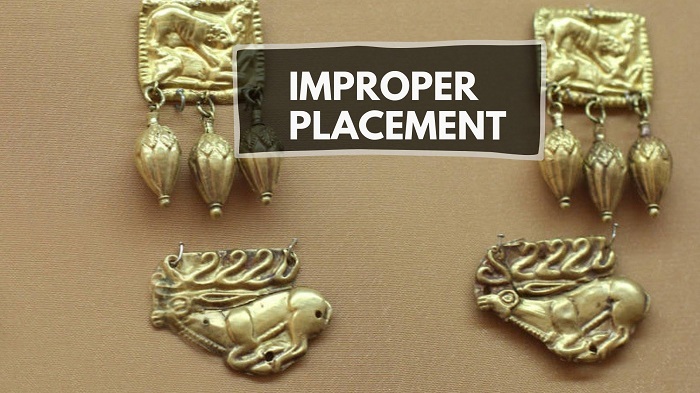 A jewelry product should look clean and crisp. Reflection should be come from the subject who looks good. 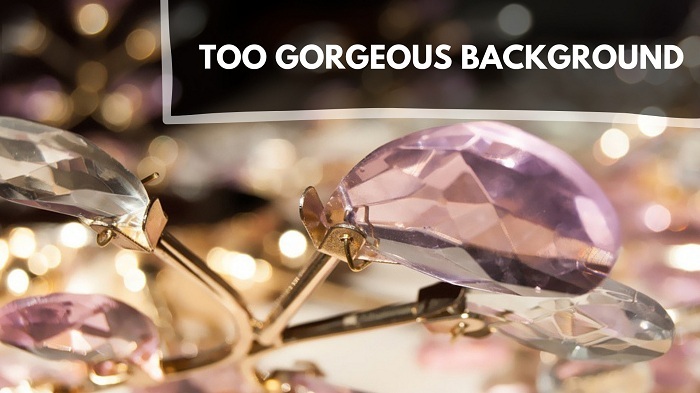 But reflection of something inside a jewelry product looks awful. When the reflection of something is visible in a jewelry product, that photo does not look good for sure. So do not click jewelry photos with the reflection of something inside. 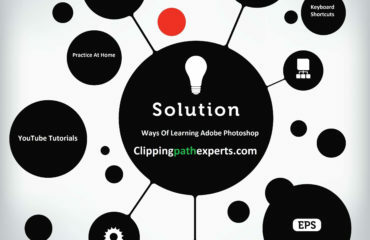 The world of photography nowadays cannot be thought without photo editing. No one publishes photos without editing. Editing jewelry photos is good. When you are doing jewelry business, you really need to edit the photos before publishing in order to make the photos look good. 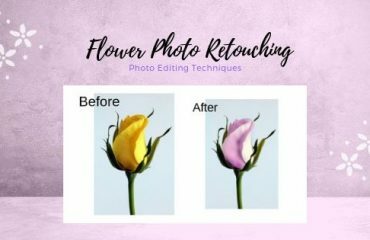 Many companies and individuals take the help from different photo editing companies to get the photos edited. Editing is good, but if you do over editing of the jewelry product photos that make the photos look disastrous. You have to be very careful while editing the photos. 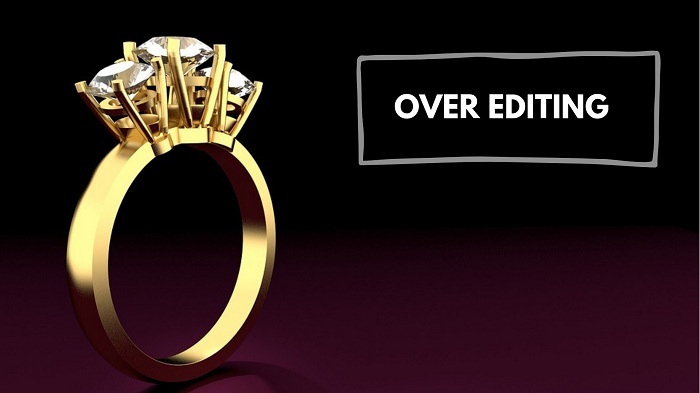 Many people do this mistake of over editing the jewelry product photos. So these are the few mistakes I have included which you really need to avoid in order to deliver better jewelry photographs. If you keep avoiding these mistakes, you will find an improvement in your photography which will also help you to make you a good jewelry product photographer. So try avoiding these mistakes and be a professional. 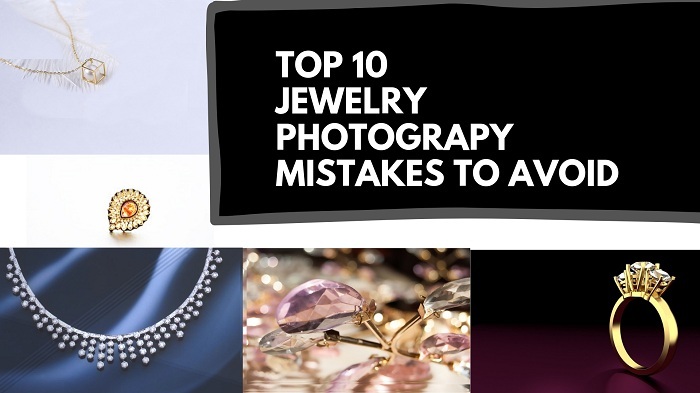 Tagged under: Jewelry Product Photography Mistakes to Avoid, Jwelry Photography Mistakes, Top 10 Jewelry Product Photography Mistakes 2019, What are the Jewelry photography mistakes?